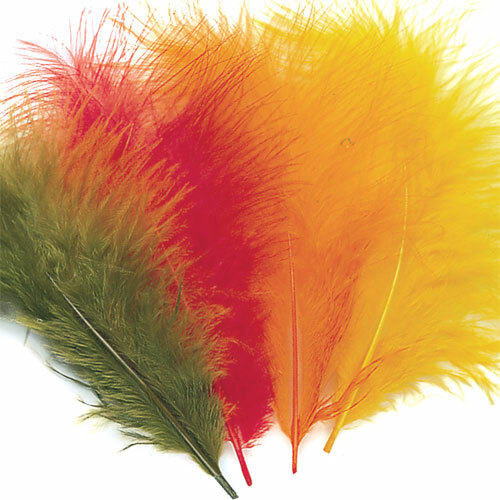 Marabou is probably the most used feather in the fly tying world. Its uses span from trout lures and nymphs to saltwater and salmon flies. Its movement in the water is simply the best, there are very few things that can offer the same results.